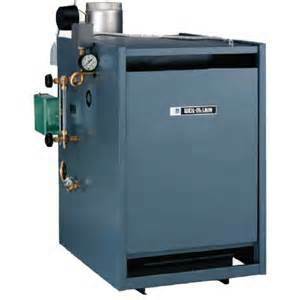 Boilers remain a valued alternative to furnace heating systems. Boilers apply radiators spaced throughout the home distribute heat instead of ducts. At Affordable Heating and Air Conditioning we offer the Weil McLain CGa Boiler Series 1 and 2, recognized for their longevity, efficiency, and dependability. efficiency is up to 84%. We stand behind our work with 24-Hour Emergency Service. Affordable Heating and Air Conditioning performs complete boiler maintenance from installation to start-up to continuing service. Contact us today for more information about our boiler systems. We proudly stay current with certifications to give our customers in the Rockford, Illinois area the best service they deserve.